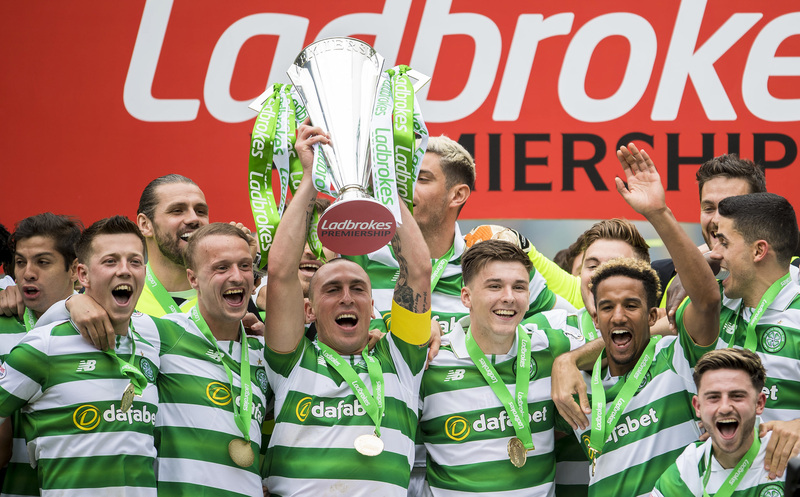 The SPFL has announced key dates for the 2019/20 season, confirming when league fixtures will commence and the retention of the Premiership winter break. 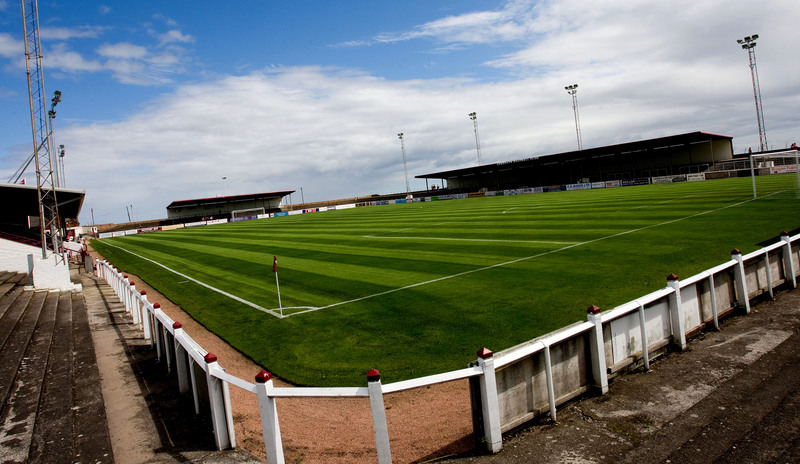 ARBROATH'S match against Stranraer in League One has been abandoned due to strong winds. 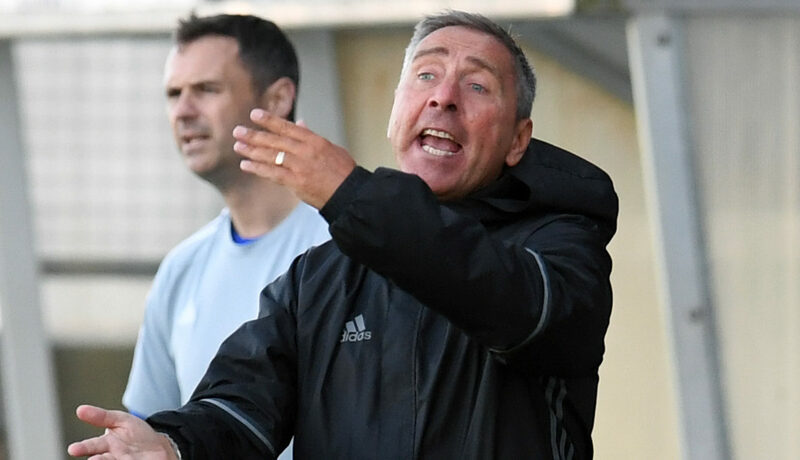 AS Scottish football’s longest-serving one-club manager, Jim McInally has seen his peers come and seen them go. 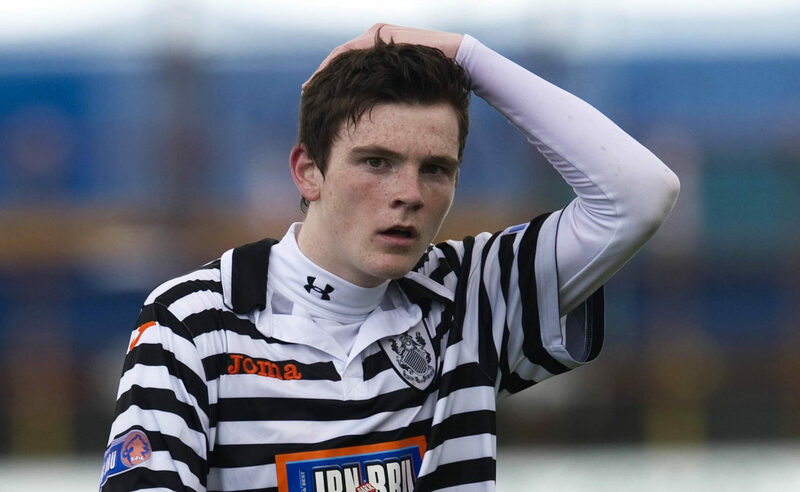 JAMES McDonaugh has been hailed by the whole of Scottish football for his stunning start to the season with Edinburgh City. 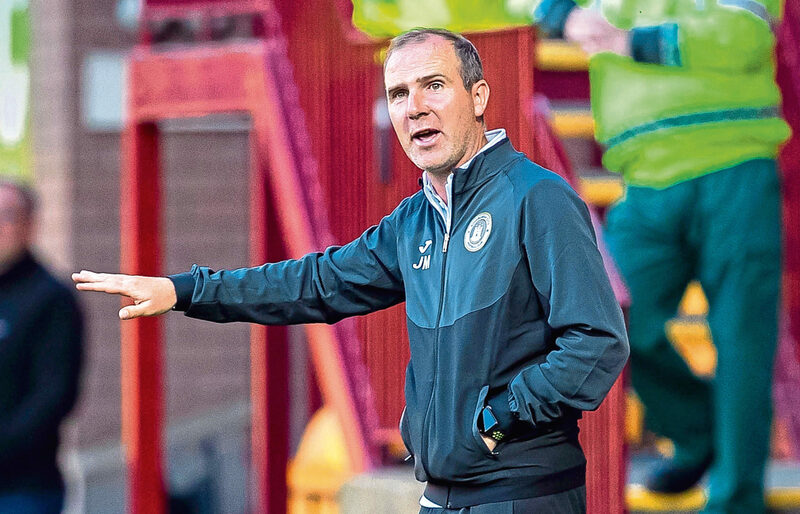 THE SPFL has revealed the fixture lists for the 2018/19 season. 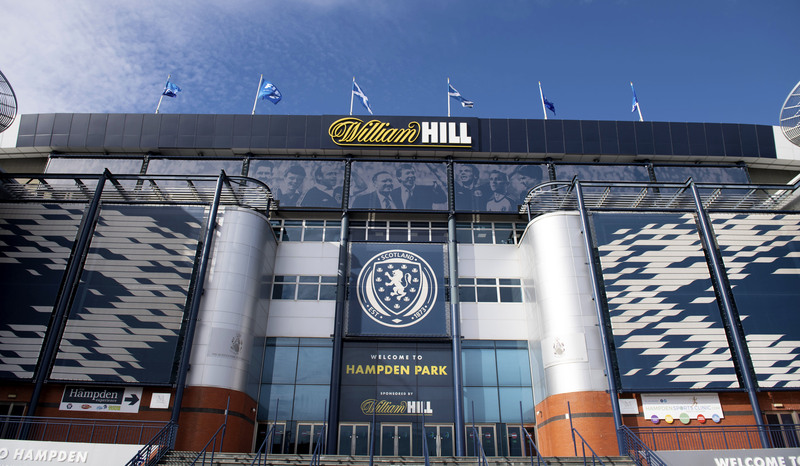 NEW Queen’s Park president Gerry Crawley has told the players at the Hampden club to be inspired by the rise and rise of Andy Robertson. 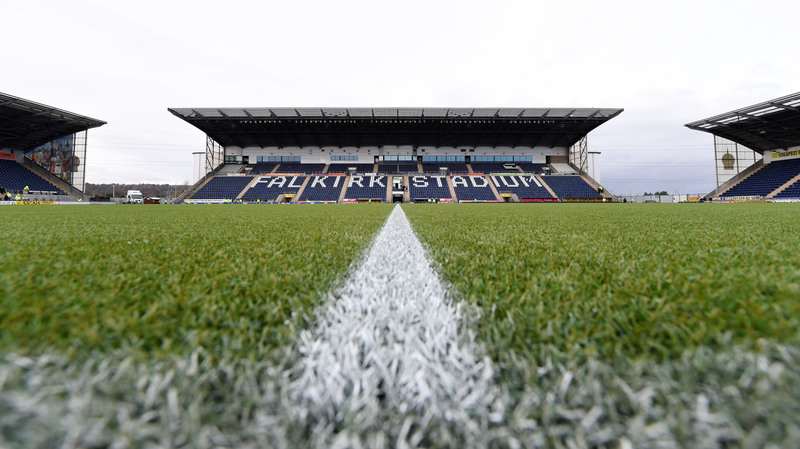 EAST Stirlingshire FC have announced that they are to groundshare with Falkirk next season. 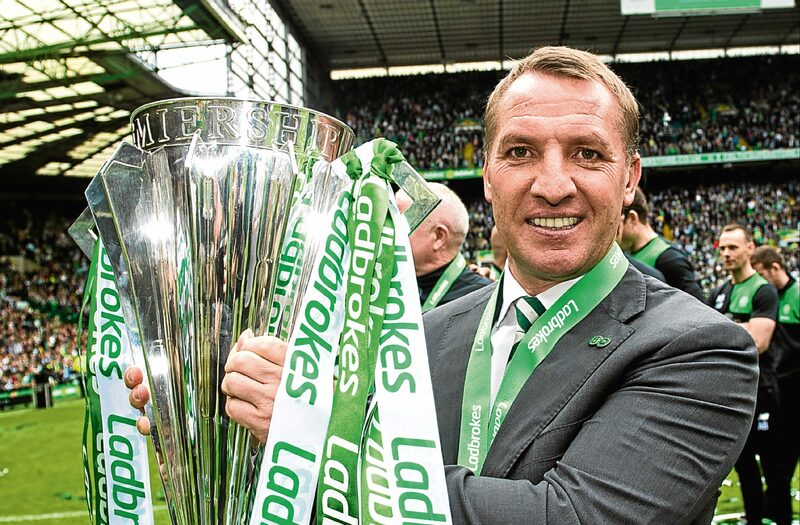 BRENDAN RODGERS' rampant Celtic squad will kick-off their quest for a seventh straight Scottish Premiership title against Hearts on Saturday, August 5. 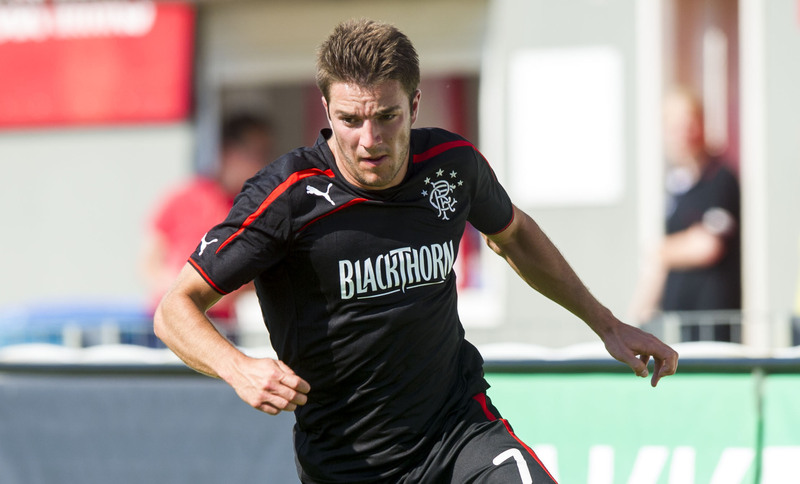 STIRLING forward Andy Little suffered a fractured skull in a training-ground accident, the Ladbrokes League Two club have revealed. 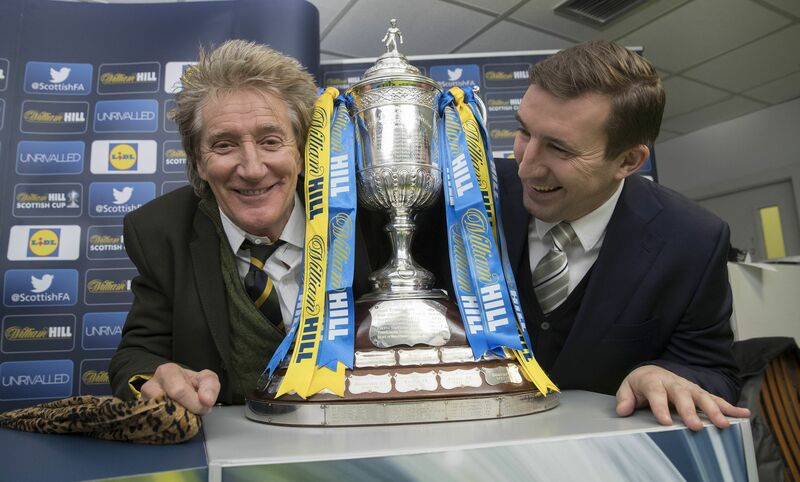 THE SFA has announced that three Scottish Cup fifth round ties will be televised.